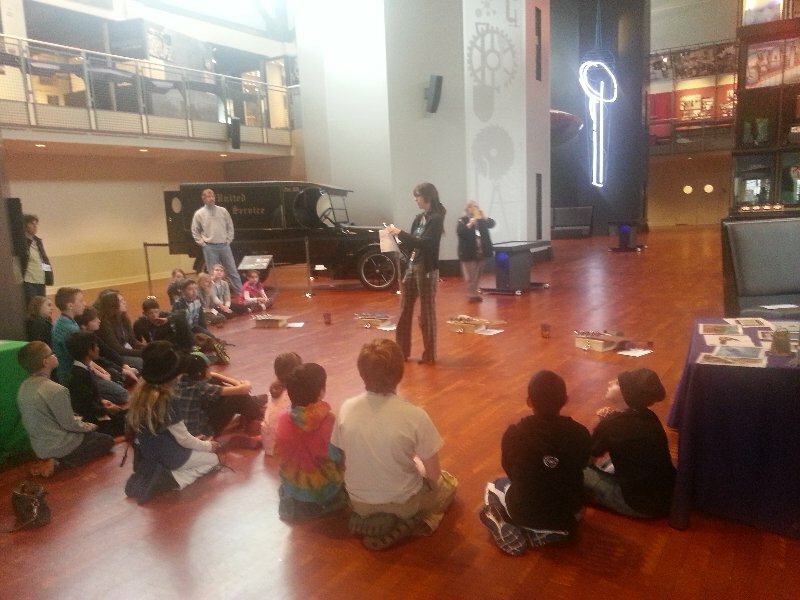 The South Campus Friday Field Trip Class visited the Museum of History and Industry on April 19. 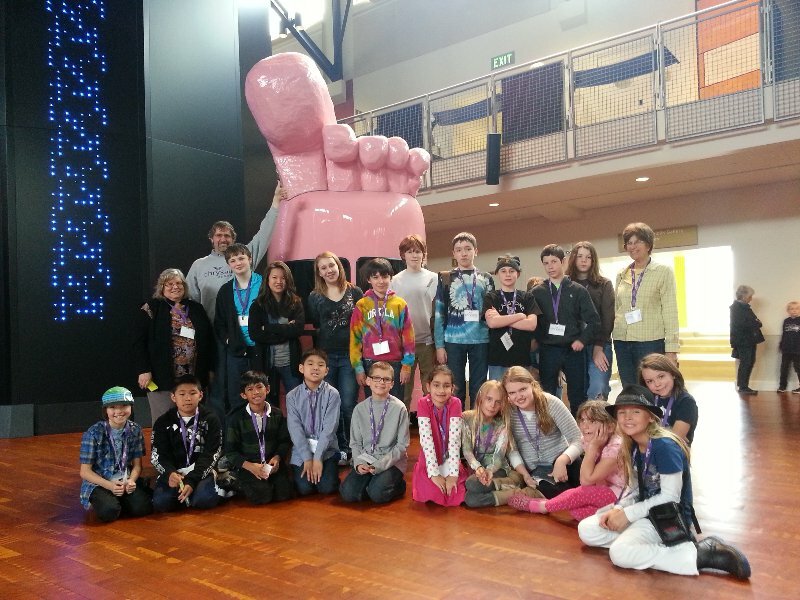 Our adventure started at the museum with the Cracking the Code Tour. 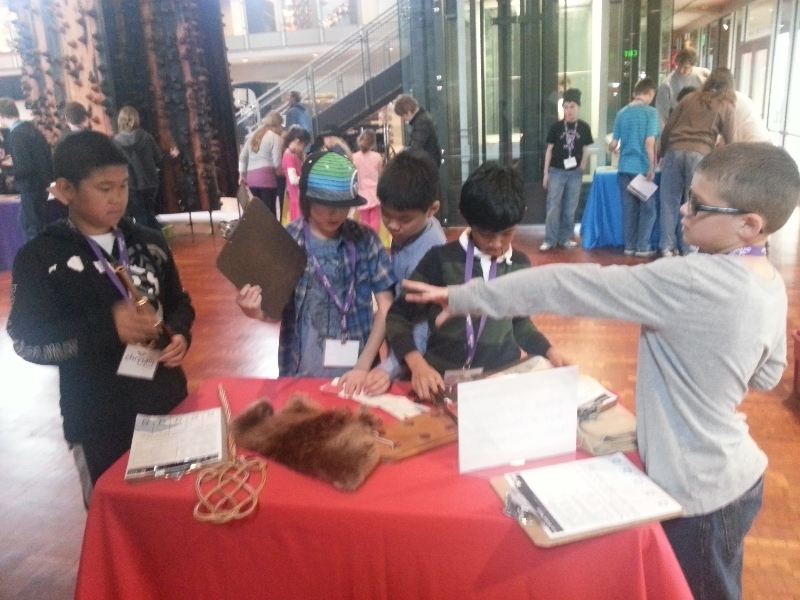 The students were put into groups and given an ancient artifact. 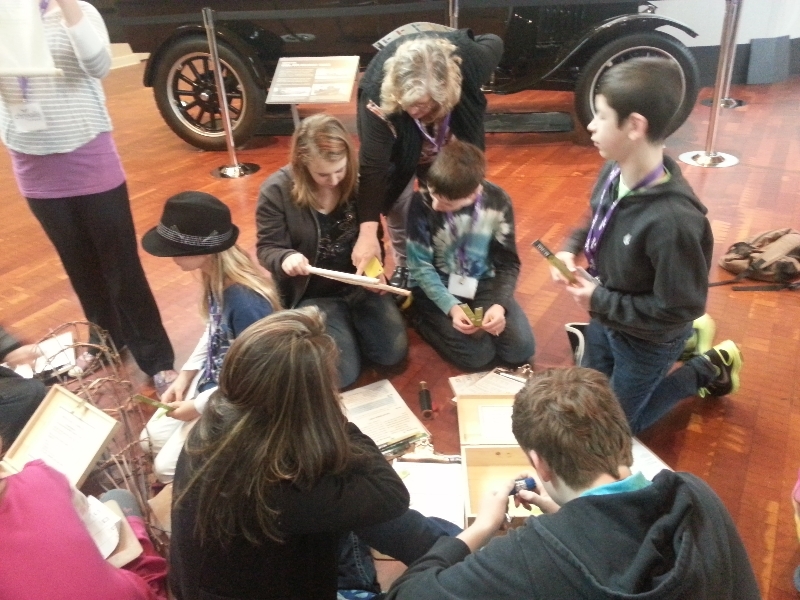 They then had the task of figuring out what is was, what time period it was from, and what it was used for. Once we had all the information, the kids gave group presentations to share what they had learned. 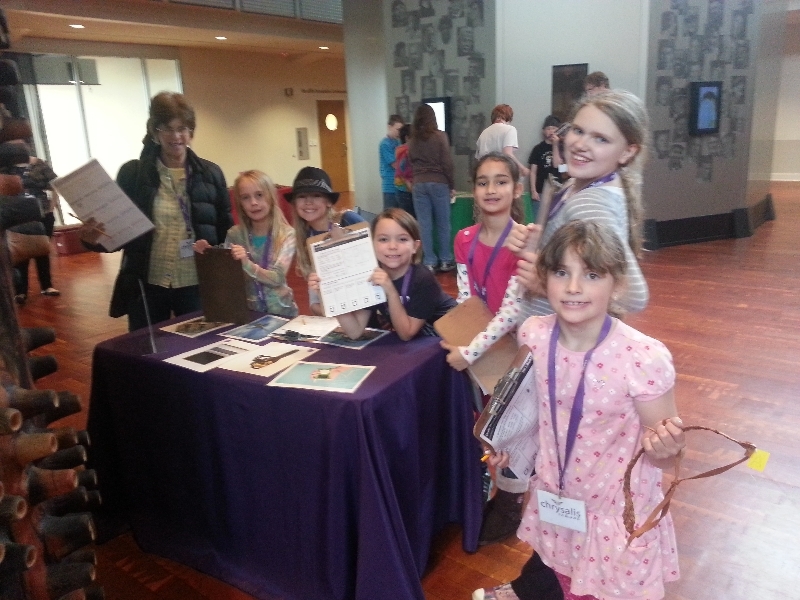 Next, we were off to explore the gallery with an interactive iPad Scavenger Hunt. We started with early civilization in the Pacific Northwest, went though the gold rush era, railroads, wartime…and up to the present. We saw a lot of artifacts from the Seattle World’s Fair and other famous artifacts from Seattle. It was a great walking history lesson of the State of Washington. The field trip enjoyed by all.